In business cash, external finance and source of raising funds hold an immense importance. Since the cost of raising finance will reflect on the left-hand side of balance sheet i.e. liability side. The risk involved in raising money will challenge your risk-taking abilities. Also depending upon nature of your business, its years of operation, turnover, and profit various institutions decide whether your eligibility criteria match their money lending requirements or not. Also, the decision in regard to this will be answerable to shareholders, management, and various other stakeholders. So decision regarding this must be taken care after assessing all the pros and cons. 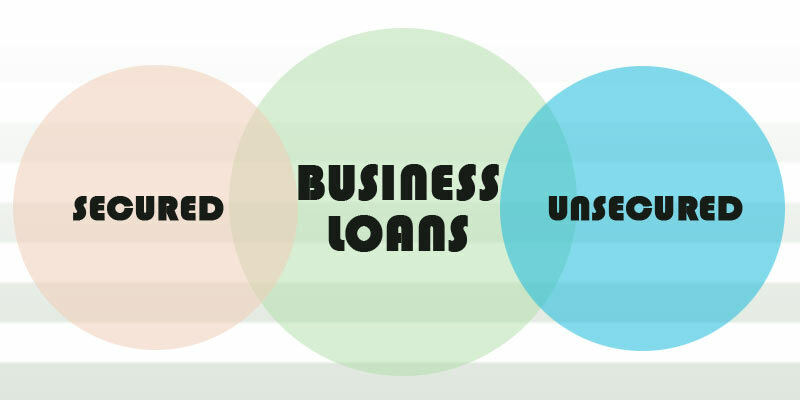 Making a choice out of secured and unsecured business loan depends on certain factors which need to be assessed by promoter and management. Now, the rate of interest is lower in secured business loans since in that it is mandatory to pledge your property, In contrast to this in unsecured business loans rate of interest is higher as compared to the earlier mentioned one since pledging of the property is not required. 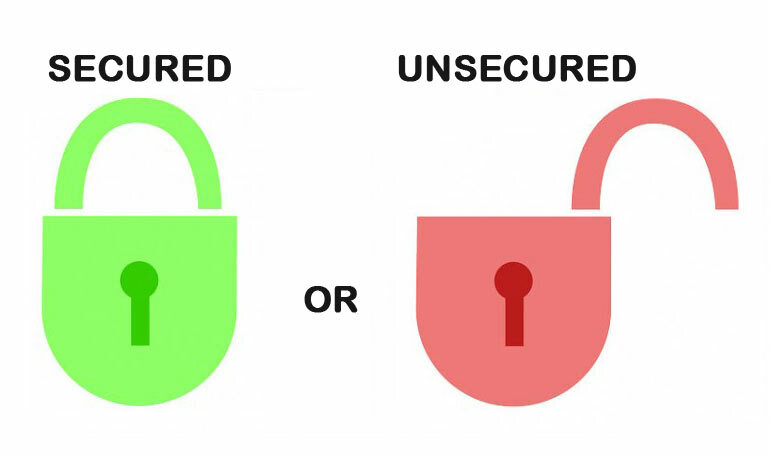 Paperwork in secured loans is less as compared to unsecured ones since the pledging of property which is of more value than the amount of loan act as a guarantee which lending institution can sell off to raise their money in case borrowing entity is not able to do so. Now a venture must consider certain facts like do they own any property which is of significant value which is more than the amount of loan they are raising. Do they want to freeze that property for loan purposes, as for the tenure of the loan; business cannot sell off that property, whereas they will continue enjoying the benefits arising out of it. If they do not have any such property, does their business revenue and profit is sufficient enough to pay for loan installment and interest? Are their internal management and other stakeholders are fine with paying higher interest in the unsecured loan or they want to keep holding rights of property of the business. Based on above-mentioned scenario a venture can take its decision keeping in mind the long-term and short-term goals of the business. A single statement suggesting this one is better cannot be made, the choice need to be made keeping in view situation of the venture concerned which is planning to go for it. So, do make detailed and in-depth analysis before concluding anything. A right choice will be more of a like adding value to your venture in long-term, rather than being the liability. So, be well read, well-researched and take a smart decision to take your business forward.